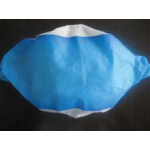 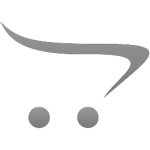 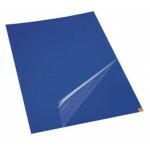 Shoe Cover PVC Blue (Pack Of 100) ..
Industries of applicationElectronicsManufacturing facilitiesHospitalsMedical devicesDomesticSemiconductorsLaser opticsConstruction sitePharmaceuticals.. 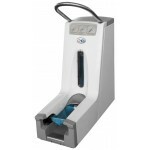 Features: No need of electricity or battery to operate, total mechanical design 200pcs of shoe covers can be refilled in a few seconds Cover.. 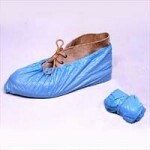 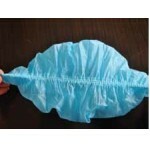 Polypropylene shoe cover with PR coating Super Non-skid Water-resistant Non-woven Shoe Cover Weight: 10g per piece Size: 46*15 cm ..
Polypropylene-Non-woven with Rubber Band 28 grams per sq meter ..
Polyethelene Cover Thickness of 0.02mm .. 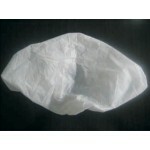 Polypropylene shoe cover with Chlorinated Polyethylene coating Non-woven with CPE Coating Shoe Cover Weight: 10g per piece Size: 46*15..